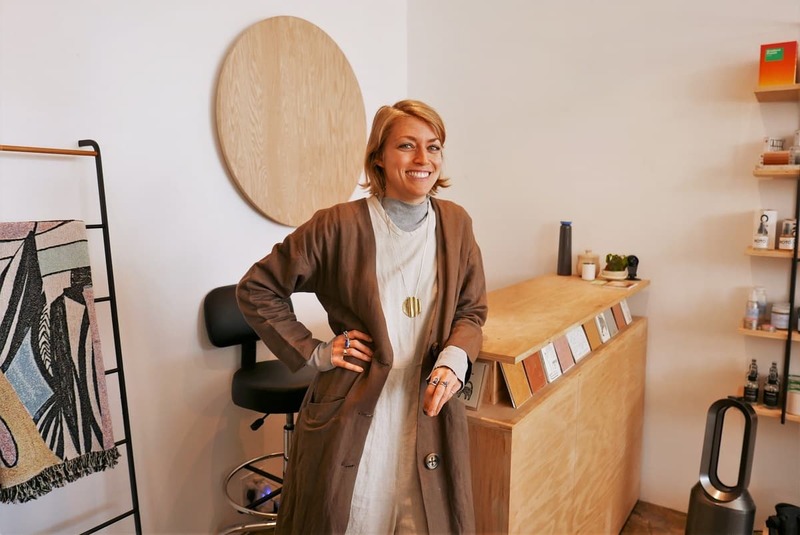 Maggie Stoll, owner of high-end, eco-conscious boutique Burke Mercantile at 272 Redondo Ave. in Belmont Heights. Burke Mercantile and Kuarto, the adjoining shop, will be offering free mimosas and light fare during Small Business Saturday. Photo by Asia Morris. 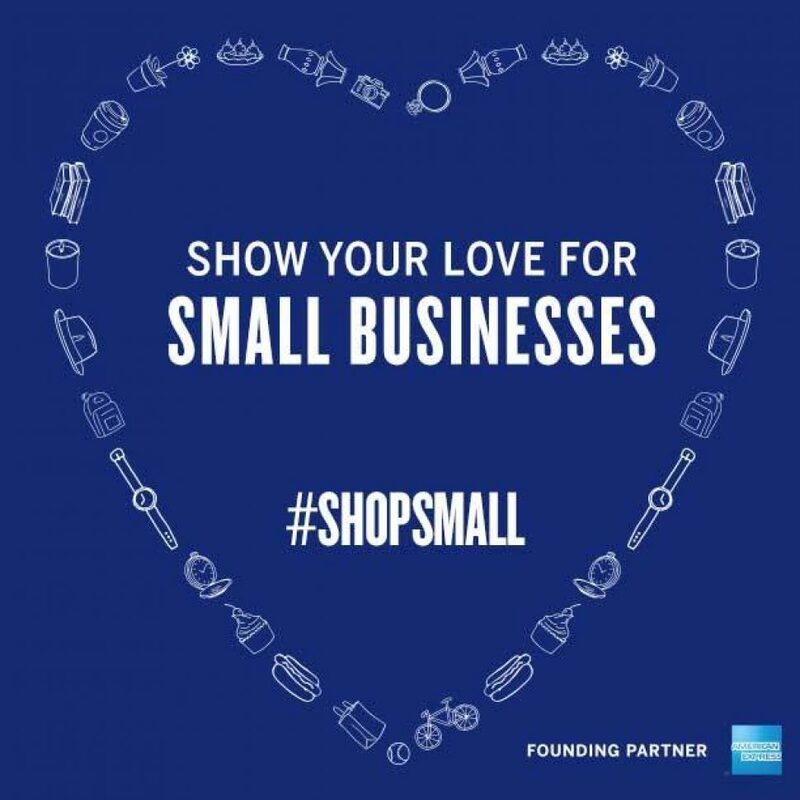 American Express launched Small Business Saturday eight years ago to support the small ventures hurting from the recession. 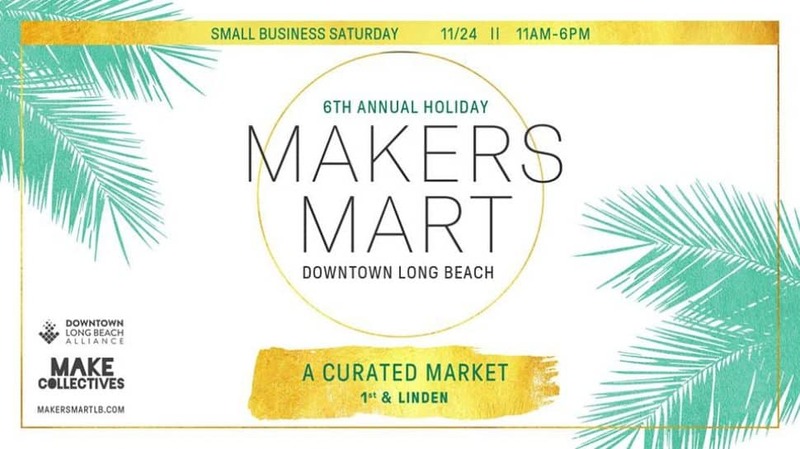 Always the Saturday after Thanksgiving, it’s now an annual tradition to shop small for the holidays, with Long Beach businesses—from entire corridors to pop-ups—celebrating the occasion. Below are some of the events taking place Saturday, Nov. 24. But remember, shopping small is as easy as heading to your neighborhood, family-owned bakery or stopping by that boutique down the street you always drive by but never visit. 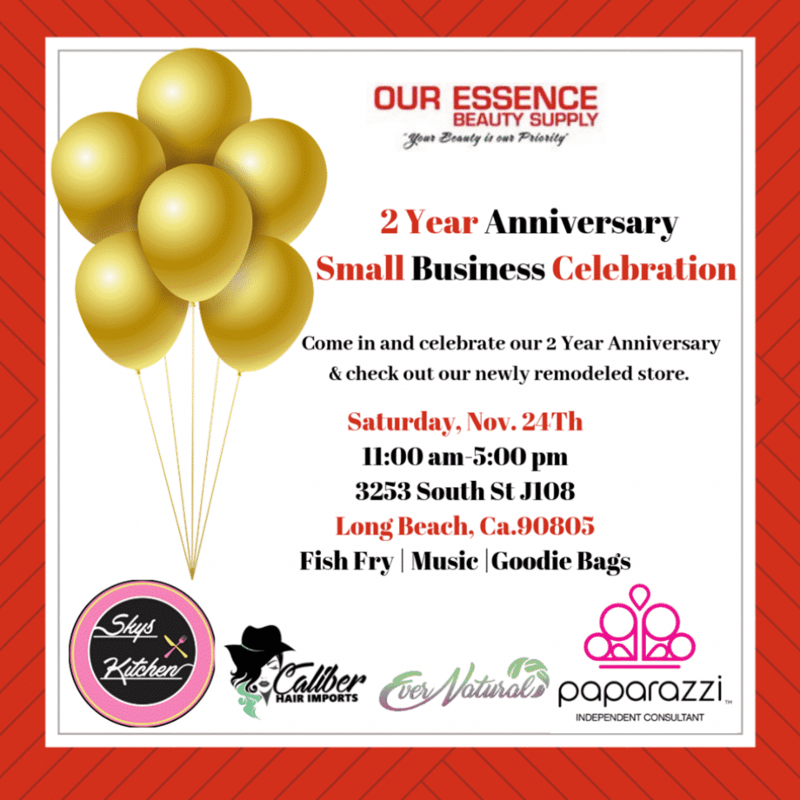 Small Business Saturday in Bixby Knolls will kick off at 9 a.m. encouraging shoppers to get to know and support local businesses in the area. A couple deals worth noting: Liberation Brewing Co. is offering happy hour prices all day, while Commit2Fit is offering free 30-minute workouts (where you can burn off all those beer calories). Check out the event page here for all the specials being offered. The Bixby Knolls Business Improvement Association is located at 4321 Atlantic Ave.
As you head toward Uptown Long Beach you’ll find that owner Deidre Norville’s beauty supply shop is the place to be. In celebration of Small Business Saturday, as well as the two-year anniversary of the shop, Norville is throwing a fish fry, with raffles and music. For more info and to register for the raffle, visit the Facebook page here. Our Essence Beauty Supply is located at 3253 E. South St., #J-108. 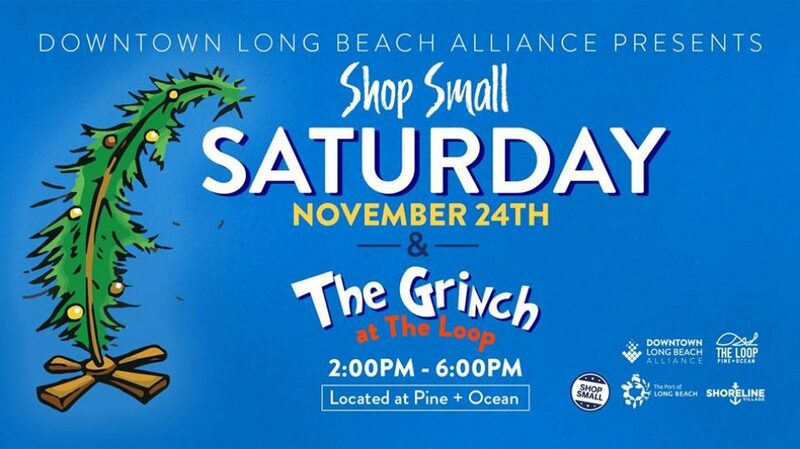 The Downtown Long Beach Alliance will be hosting an event at that looping silver structure on Pine Avenue and Ocean Boulevard, where you can take photos with the Grinch, hear live music by local bands, get your face painted, drink a Grinch cocktail and more, from 2 to 6 p.m. Also at The Loop, pick up a map and catch a free trolley to multiple small businesses throughout downtown—from The Streets to Shoreline Village— to shop and dine. Check out the event page here for all the info. The Loop is located at Pine Avenue and Ocean Boulevard. While you’re at it, make sure to stop by MADE by Millworks between 9 a.m. and 10 p.m. Shop to live music all day, check out an enamel pin show, have your gifts wrapped for free and meander through the gallery where the “extra bitchin’” Stoked: Surf, Skate, BMX Art & Photo Exhibit is on view through mid January. For more info, visit the link here. 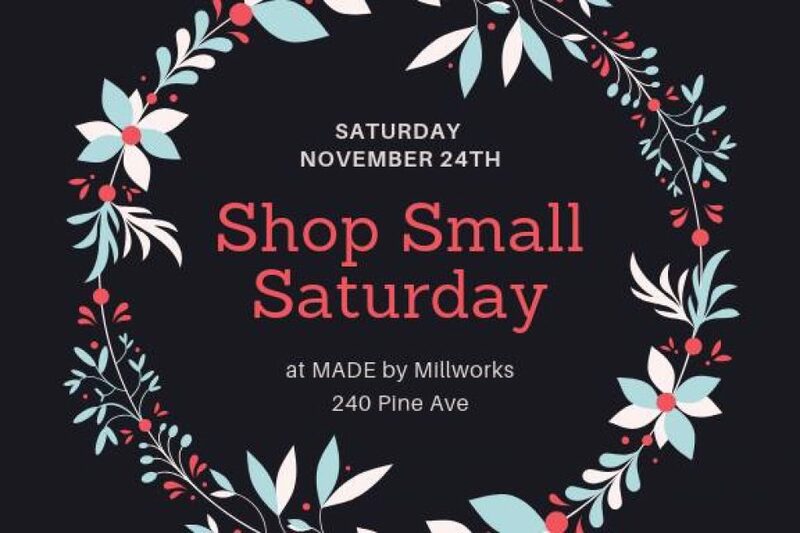 MADE by Millworks is located at 240 Pine Ave.
There’s also a Shop Small shindig on lower Pine Avenue, where The Urban Hive Market at The Pike Outlets takes place every fourth Saturday of the month from 4 to 9 p.m. Check out more than 50 SoCal-based artisans as well as international fare from multiple food trucks. Visit the the event page here for more info. 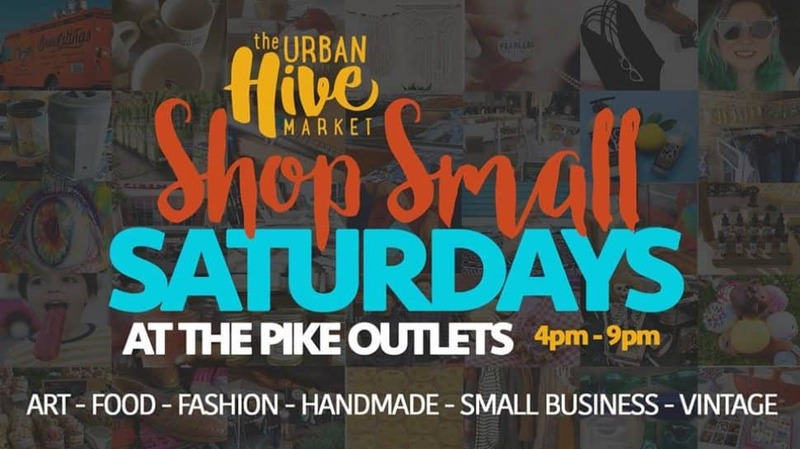 The Pike Outlets are located at 95 S. Pine Ave.
Arguably the place to be in this arts-forward area (the East Village) is the 6th annual Maker’s Mart, which features a curated market showcasing small businesses, artisans and designers, in-store happenings, live music and more all organized by MAKE Collectives. The market runs from 11 a.m. to 6 p.m. There’s more info here. Makers Mart starts on 1st Street and Linden Avenue. 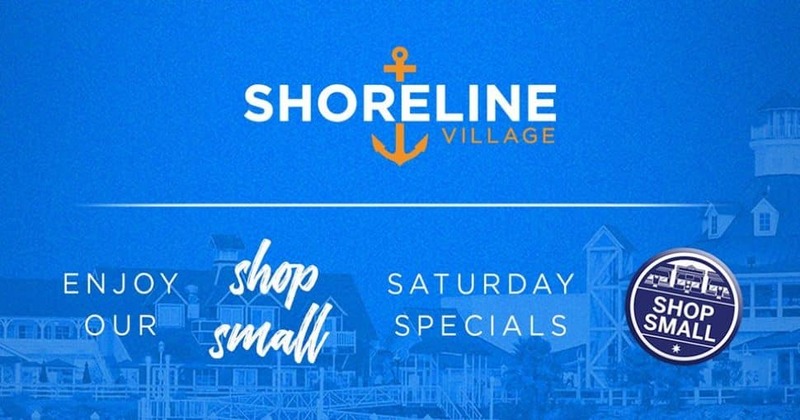 Support this cluster of shops and restaurants right on the city’s shoreline by shopping small from 1 to 5 p.m. Free live music, a YMCA gift wrapping station, a train shuttle to the aquarium and free shoreline village tote bags will be up for grabs for the first 300 shoppers. Lots of specials, including a free churro with the purchase of a funnel cake at Funnel House, will be offered during the event. More info here. Shoreline Village is located at 401-435 Shoreline Village Drive. 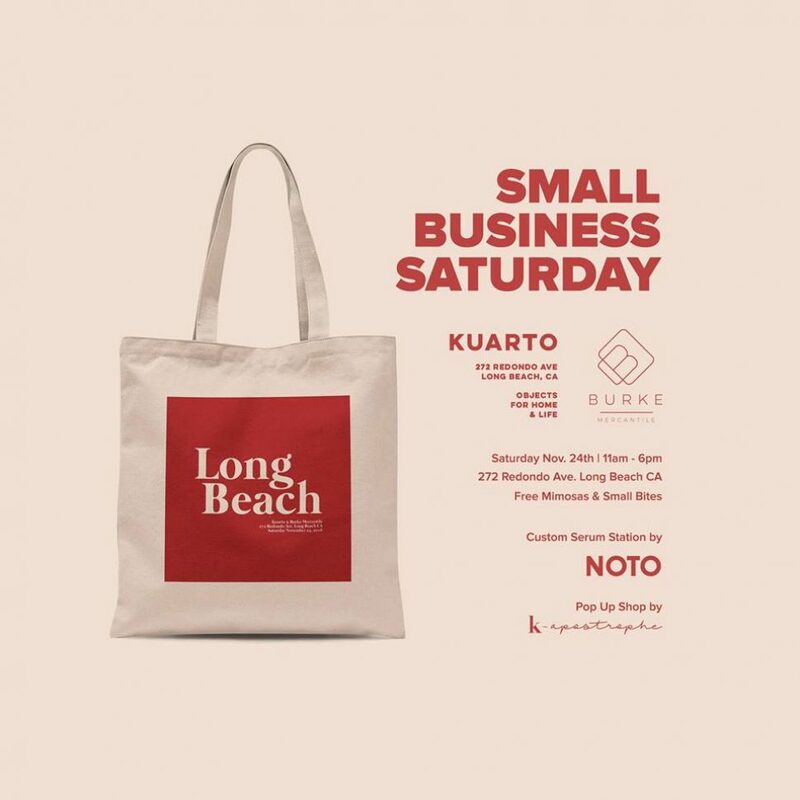 The Belmont Shore Business Association is encouraging residents to shop small. There’s plenty to purchase on 2nd Street, a sub from Angelo’s Italian Deli, anything drinkable from Polly’s Coffee, a lawn gnome from Fern’s Garden; see all the shops via the directory here. 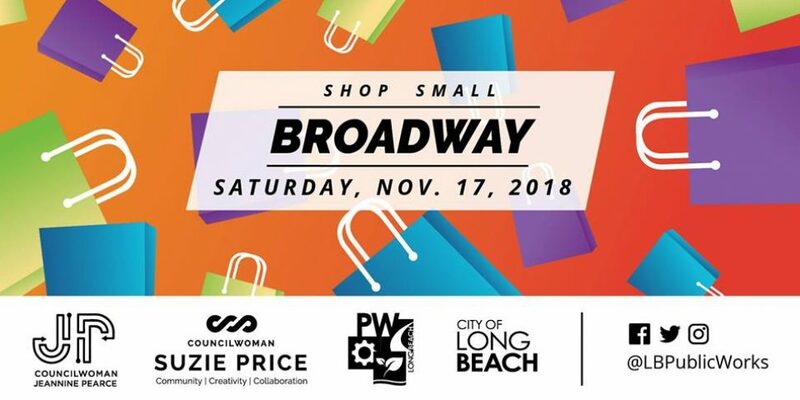 While Shop Small Broadway may have passed, that’s no reason to refrain from visiting the slew of small businesses located just east of downtown on Alamitos Avenue and stretching toward Termino Avenue. To start, there’s Leslie’s Collectibles & Consignment Store full of antiques and unique items for your most eccentric member of the family, then a way’s down you’ll find The Bicycle Stand where you can pick up a gift card or some vintage bikes and accessories for the active person in your life. Once you pass Redondo Avenue you’ll also find Iguana Imports, housing gifts, furniture and accessories from local, folk and international artists since 1993. Down a couple blocks on Redondo Avenue is Burke Mercantile x Kuarto, where you can enjoy free mimosas and light fare while shopping from 11 a.m. to 6 p.m. There’s plenty of gifts to find at the high-end boutique, offering wares from independent designers with a mind toward sustainable production. Check the event page here for more info. Burke Mercantile is located at 272 Redondo Ave. Taking over the block is Belmont Heights-based store, Prism Boutique, for its 3rd annual Shop Local Holiday Block Party. Expect food and drink from Long Beach-based independent makers Gusto Bread, Fine Feathers Kombucha Co. (who are offering specials at their own location) and Caffeinated Kitchen; browse handmade jewelry, wall hangings and other home accessories and take in the artful arrangements of Crimson Floral Co. For more info and all the local outfits participating, visit the event page here. Prism Boutique is located at 406 Termino Ave.